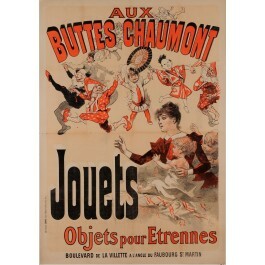 A beautiful original poster realized by Cheret in 1886, to advertise the gift shop "Aux Buttes Chaumont" that specializes in New Year gifts. THE POSTER HAS 2 PARTS. Jules Cheret (May 31, 1836 – September 23, 1932) was a French painter and lithographer who became a master of Belle Époque poster art. 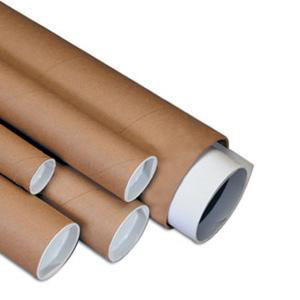 He has been called the father of the modern poster. 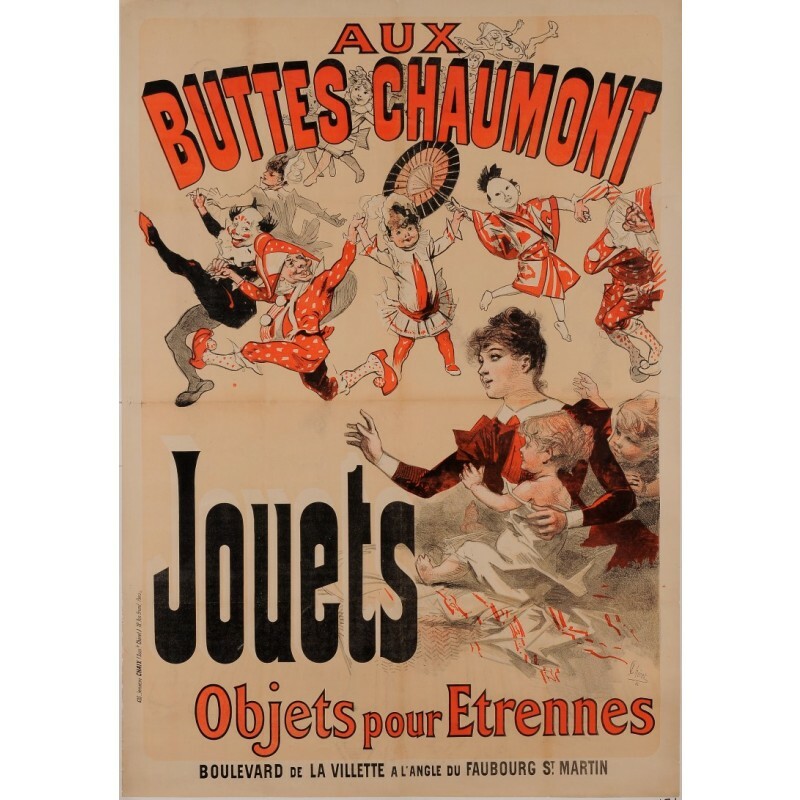 In 1895, Chéret created the Maîtres de l'Affiche collection, a significant art publication of smaller sized reproductions featuring the best works of ninety-seven Parisian artists. 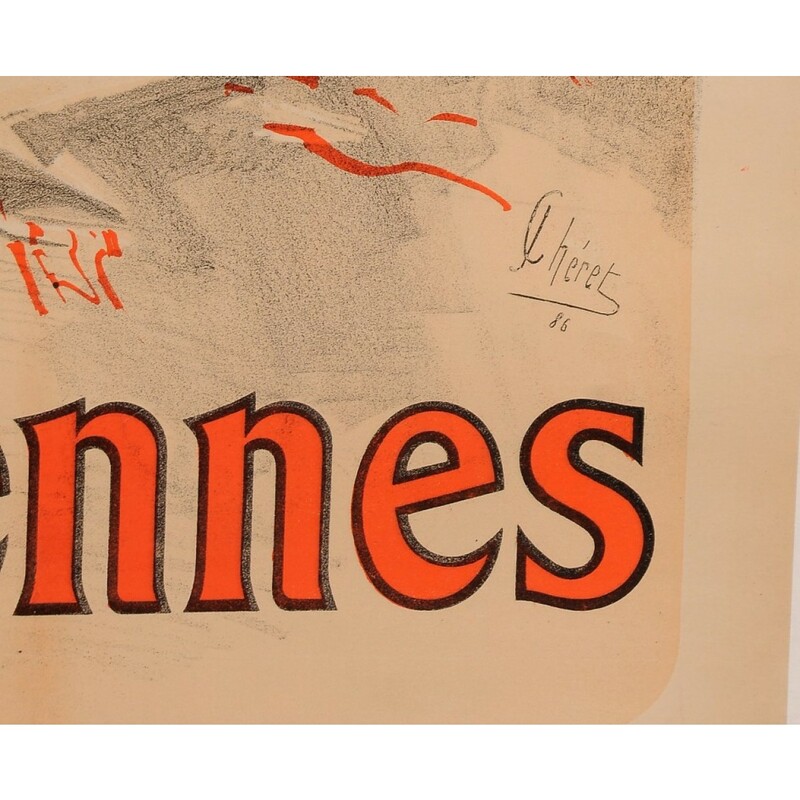 His success inspired an industry that saw the emergence of a new generation of poster designers and painters such as Charles Gesmar and Henri de Toulouse-Lautrec. One of his students was Georges de Feure.